The wardrobe of Hyde Sails that have successfully powered the eleven strong Clipper Race fleet through some of the most extreme conditions on the planet have been proving just how tough they are with just one last short race from Derry-Londonderry to Liverpool, UK, left until the completion of their very own 40,000 nautical mile Clipper 2017-18 Race circumnavigation. 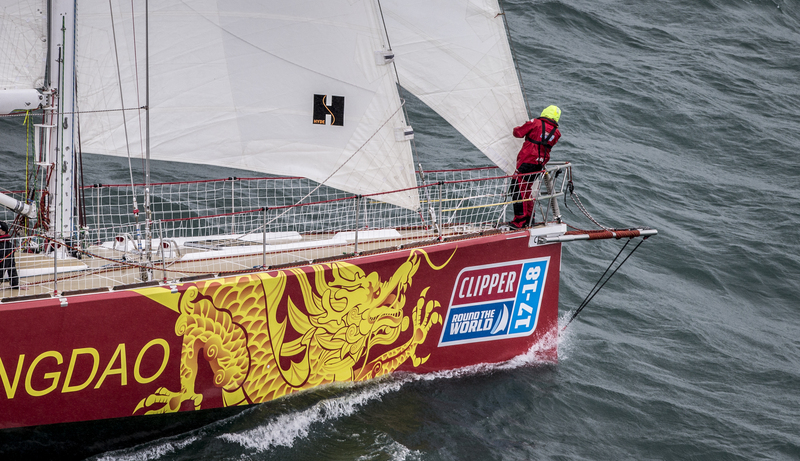 This is the fifth consecutive edition of the Clipper Race that the Hyde Sails has been the Official Sail Supplier, showcasing once again the durability, reliability and strength of its products after eleven months of racing in some of mother nature’s harshest climes. In addition to the supply of sails, Hyde Sails has provided industry leading knowledge and expertise to train Clipper Race crew in sail repair ahead of the race and provide a bespoke service during some of the key stopovers as part of its commitment to ensuring that every Clipper Race yacht’s sail wardrobe is ready to battle the elements in each Leg of the race. 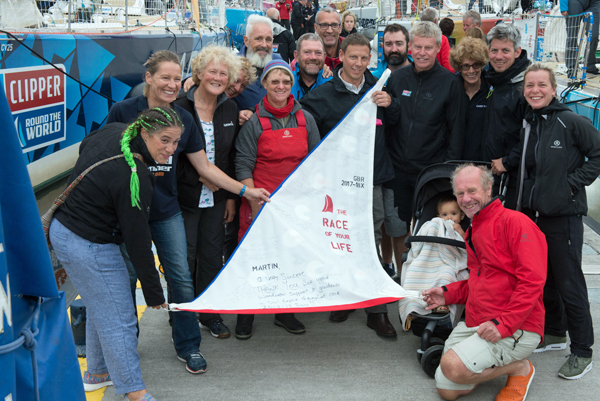 Martin Newman, Production Manager - Yacht Sails for Hyde Sails, plays a central role within the Clipper Race team and is invaluable to crew members who are in charge of sail repair for a successful campaign. Whilst in the penultimate stopover of the 2017-18 edition of the race, he said: “I enjoy working with the crews as you get to meet and work with some really interesting people from all over the world and see their skills develop throughout the race. The Clipper Race is also the perfect platform for product testing, innovation and development as each of the Clipper 70s will have sailed well over the 40,000nm circumnavigation length since August 2017 racking up the miles with deliveries, inshore regattas and Clipper Race Training. 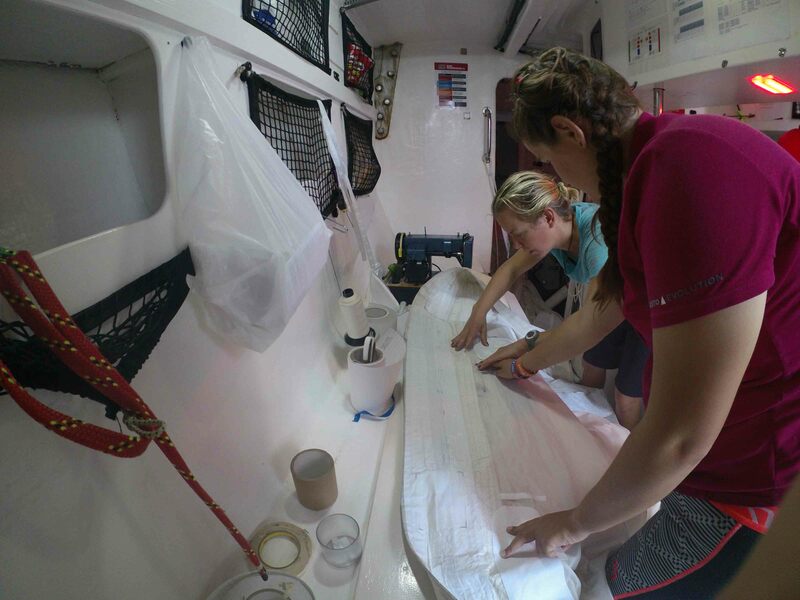 Whilst the custom sails for the Clipper 70s are highly specific to the conditions and unique challenges that a 40,000nm circumnavigation brings key learnings around strengthening, high-wear areas and construction for use at extended periods of sea which have been translated into other products in Hyde Sails’ blue water cruising sails. 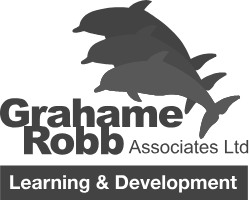 This valuable research is also used to power and improve performance within the Clipper Race and the 2017-18 edition saw two major changes; trialling of soft clews and a popper system to replace wool for hoisting and releasing spinnakers. “Soft clews, rather than the traditional metal ring, have been used to attach the strop on the mediumweight spinnaker, Code 2, and lightweight spinnaker, Code 1. This not only removed the metal on metal situation of shackle to clew but also has reduced damage in this area as more forgiving for crew developing their helming skills under spinnaker whilst reducing weight at the clew and improving performance. The white sails onboard also saw some minor adjustments with changes made to make it easier to replace damaged battens in the mainsail, something that Martin reported has made a huge difference but notes there is always more that can be done to improve. 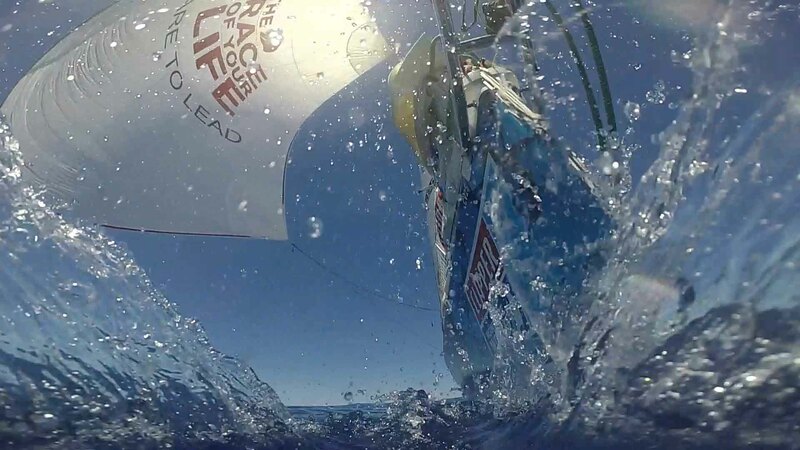 Beyond the research and development opportunities that the Clipper Race provides, the nature of its global circuit also means that Martin works closely with a network of sail lofts all over the world, making links with new businesses and also having to think outside the box when professional sail lofts are not available. He said: “We visited Sanya, China, for the first time on this race and without access to a sail loft, we had to improvise and use a local street market where a shop had machine strong enough to complete the stitching we needed.